Man Recordings is really hyped to debut the first collaboration between legendary French producer and dembow-don Douster a.k.a. 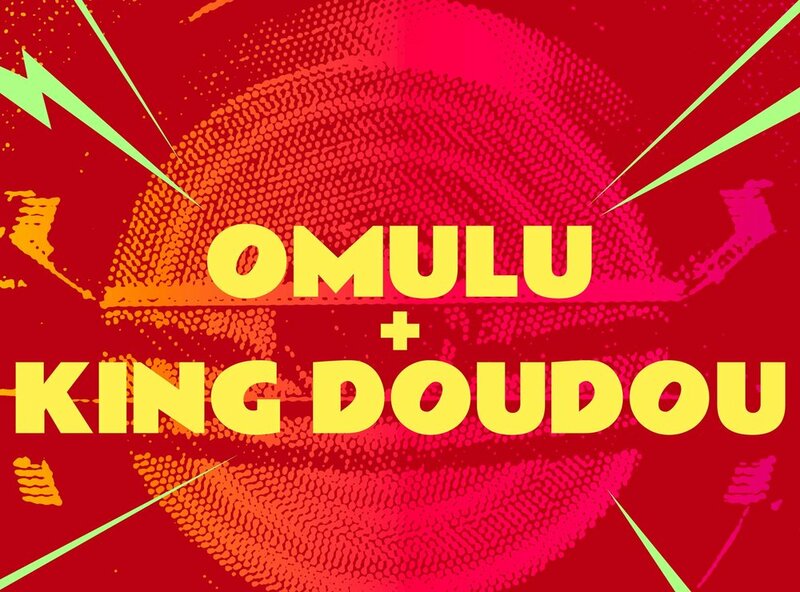 King Doudou with Rio De Janeiro hot ticket, the rasteirinha-bass mestre Omulu. The result is the “Baile Saboroso” EP. Naturally, the “Baile” is related to Baile Funk, and this EP is a trans-atlantic joint-venture that mixes up the best of two continents guaranteed to make culs and bundas move! “Baile Saboroso” is a carefully dosed mix of trap and baile funk drums. The menacing melodies and heavy 808s responding to Mc Pedrinho’s Vocals quickly morphes into a 4×4 rumbling club track designed to smash dancefloor from Paris to São Paulo and beyond! “Bonde Da Pantera” ft. MC Tha brings baile funk to the lounge floor, with the sensual and hot lyrics of upcoming São Paulo vocalist MC Tha. The sweet marimbas chords and vocal chops are giving the track a late summery vibe ideal to listen to while enjoying a last agua de coco on the beach. One dancefloor smashing club banger, and a sweet, baile funk inspired mid tempo groover – this is the heat of the “Baile Saboroso” EP. Pump It Up!